Now available for SATB voices from high school through adult! 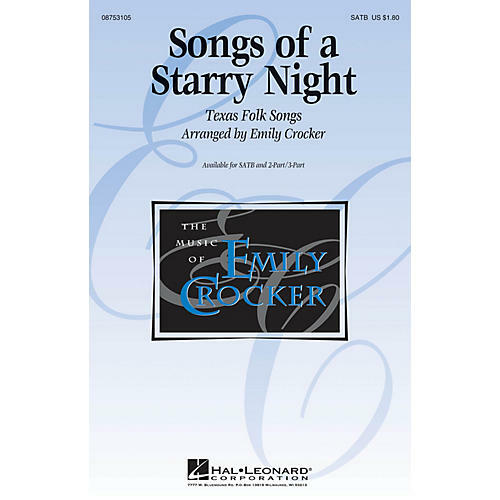 Three traditional folksongs are artfully combined in this setting, opening with cascading vocal lines, moving into a tender ballad and closing with a spirited hoedown. Songs include: Bye 'n' Bye, Coffee Grows on White Oak Trees, Fire on the Mountain. Available separately: SATB, 2-Part/3-Part. Duration: ca. 3:00.